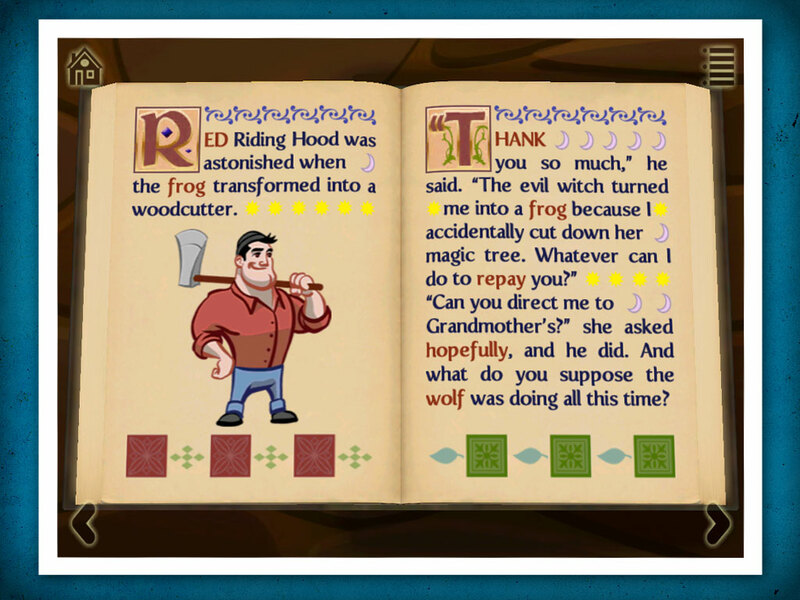 version of the classic fairy tale. 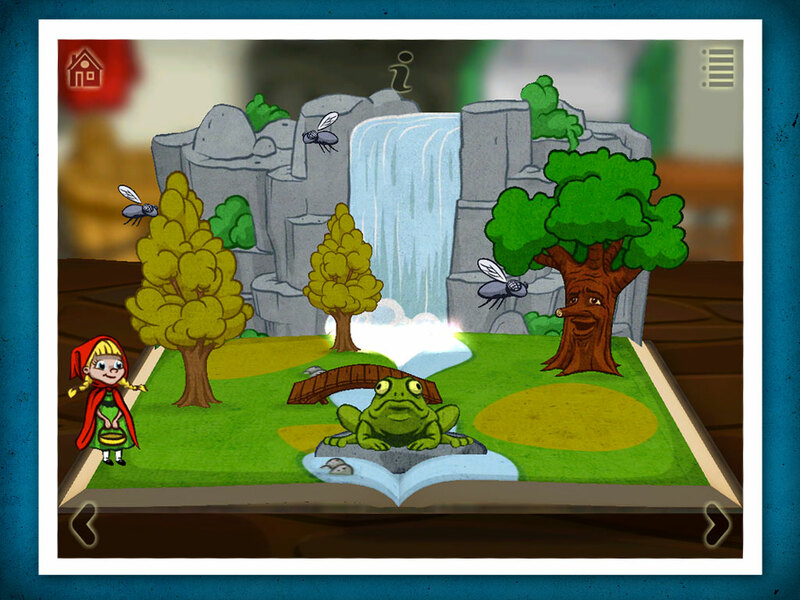 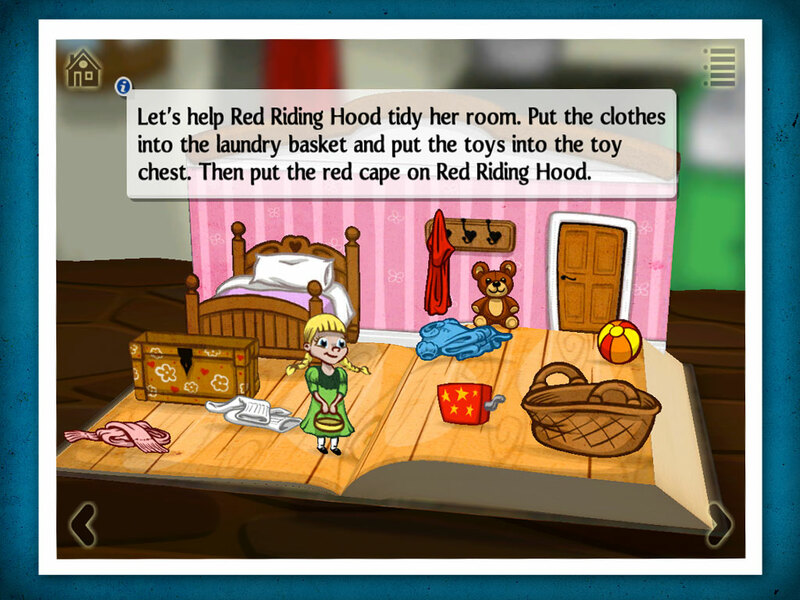 Download Grimm’s Red Riding Hood Now! 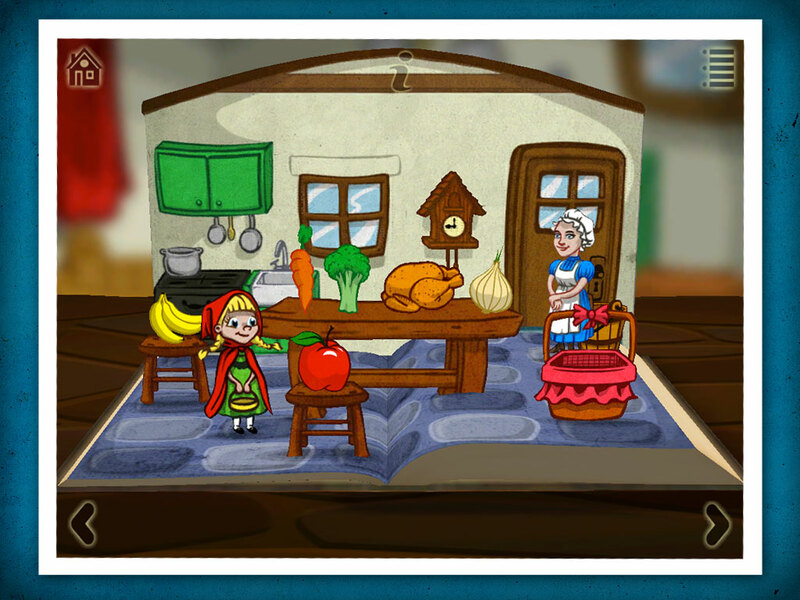 Watch and interact as each pop-up scene brings the story to life by presenting simple tasks to perform, effectively weaving the reader into the fabric of the story. 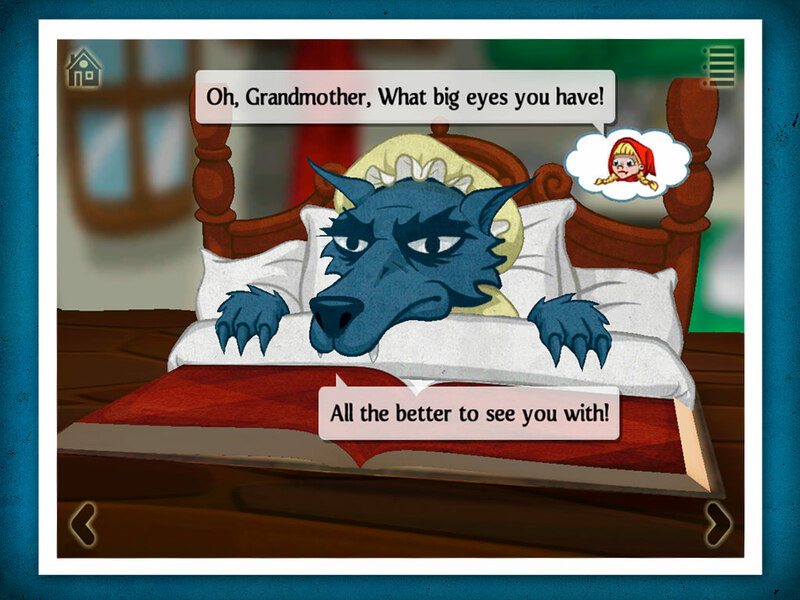 Carefully designed to keep young readers entertained, Grimm’s Red Riding Hood is sure to delight!